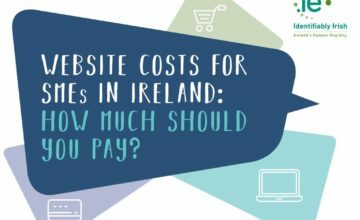 Website Costs for SMEs in Ireland – how much should you pay??? This is a very difficult question to answer and varies from project to project. 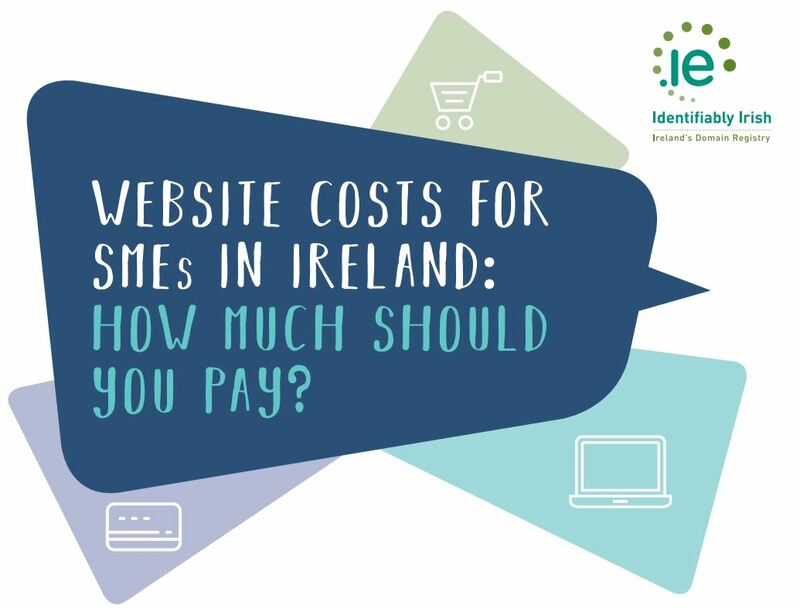 The good folks over at the IEDR have done a great job on trying to answer that question for you and based on 20 years of experience they have created this excellent guide to help you decide what’s right for your business and what you need to look out for along the way. Included in the guide is a short checklist and covers everything from a mobile optimised site, to SEO, to social media integration, to blog……. All the things you need to discuss with your websites developers! The guide has also some excellent tips to help you get the right developer so you get a modern site, that functions well and can do everything you need. Ask to see previous examples of their work, how long they have been in operation, how many people are in the team and the different skill sets they have are some of the things to ask about. 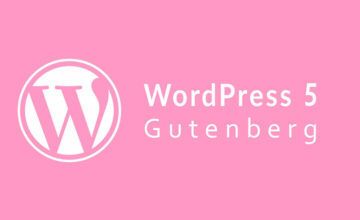 We think the guide is an excellent resource for any SME thinking about a new website this year. 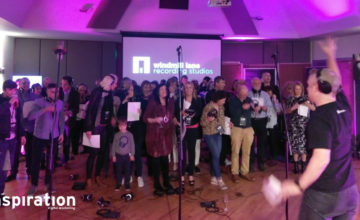 Pat on the back for everyone involved in the IEDR for putting it together! !